Our team at Kayak Guatemala and Los Elementos Center are here to give you the best experience on Lake Atitlan! From learning about the culture to hiking the best paths, we look forward to sharing our #1 rated Guatemalan adventures with you. Lee & Elaine Beal are life-long adventure travelers always looking for the path less taken. 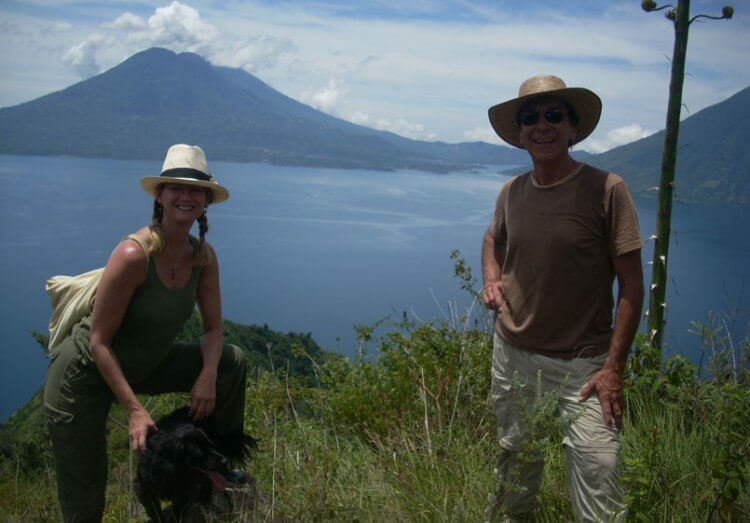 In 2005, they settled on the shores of Lake Atitlan Guatemala and fell in love with the lake and its people. They have years of experience as adventurers; rafting, hiking, biking, rock climbing, camping, and team building in the Rocky Mountains of the US. Samuel Botan Sen is our expert in all things local. 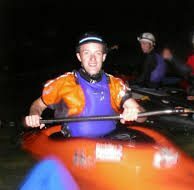 He loves to kayak and to lead the Multi-Day Adventure Excursions. Sam has been featured in The SUP Mag in a story about Stand up Paddle boarding around Lake Atitlan. 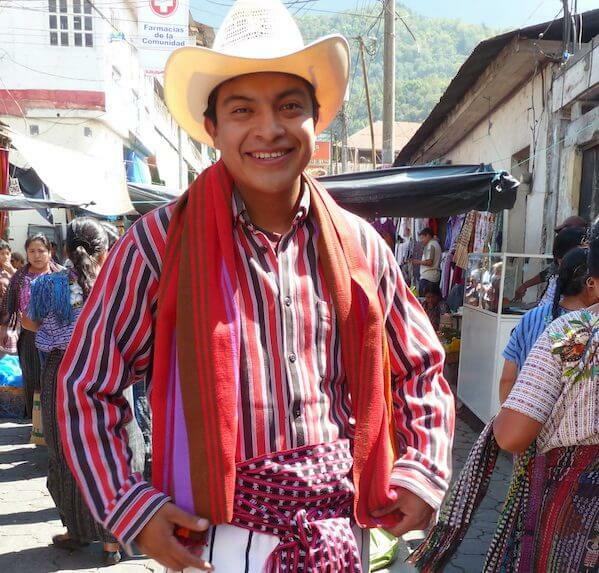 Alex Vicente is a our family specialist because of his special magic of working with children. Alex will make every family vacation more enjoyable. 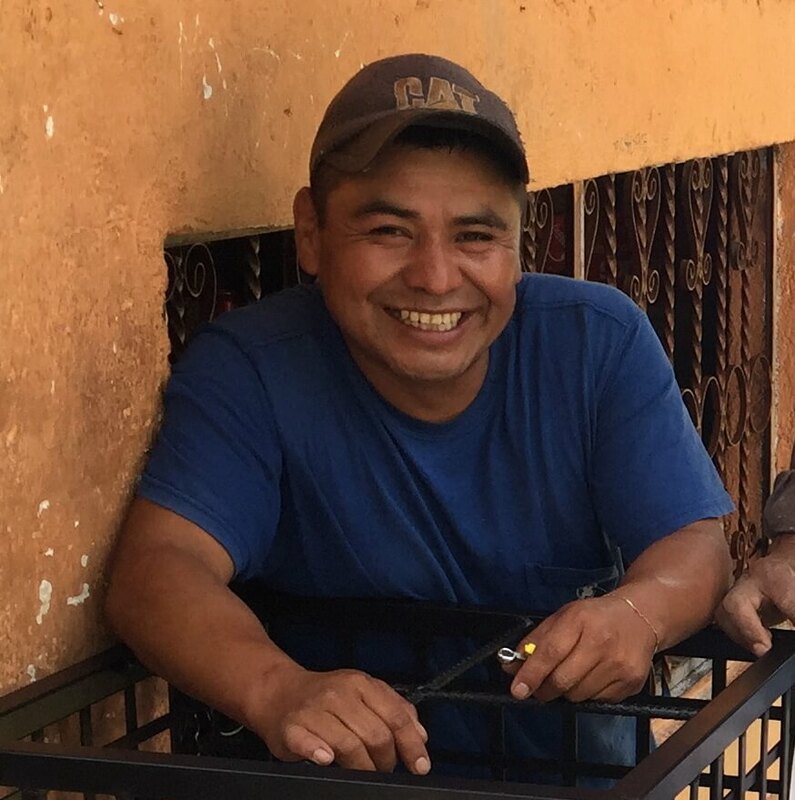 Your children will remember Alex and want to return to Guatemala to spend time with him. Ben Kvanli is our genuine kayak expert and provides support and expertise from his base camp in San Marcos Texas.